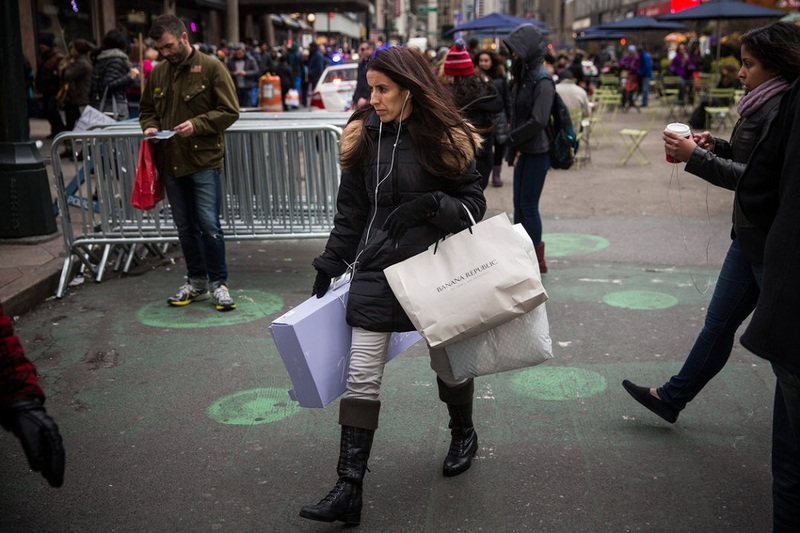 Home All News Black Friday Cyber Monday Could Cyber Monday take a hit from buyer fatigue? Could Cyber Monday take a hit from buyer fatigue? Could Cyber Monday fall victim to its own success? 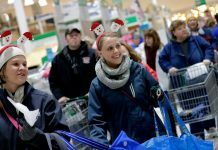 With Walmart pushing it up to merge with their Black Friday sales, many other retailers took note and did similar things. 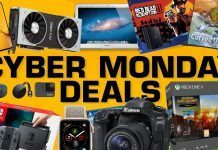 So after all the buying and dealing with Black Friday shopping, not to mention deals being spewed at them all holiday weekend long from anyone and everyone with a Cyber Monday deal going, will most shoppers already be done? Online sales have also been stretching out more and more. Cartwheel, Target’s digital app, started offering holiday deals including 50 percent off one toy per day on Nov. 1. 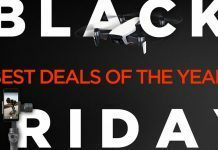 Amazon started offering 35 days of Black Friday deals on Nov. 16. And Walmart kicked off its Cyber Monday deals at 12:01 a.m. EST Friday for the first time as it aimed to grab customers ahead of its competitors. “It may not be the exact lowest price, but it was a really good deal,” she said. 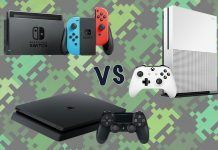 “You kind of have to weigh the ‘get up early, stand in line and hope to be the first person there’ with the ‘Oh I can go buy it now,’ even though it may be a little bit more expensive,” she said. 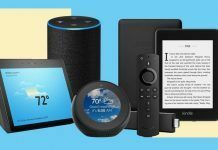 “Thanksgiving has become the new Cyber Monday,” said Shawn DuBravac, chief economist at the Consumer Technology Association. 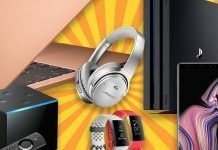 Out of the estimated 135.9 million U.S. adults who shopped this past week, 35 percent did so by phone and tablet, an increase from a 28 percent share last year, according to the trade group’s survey. “It’s really this weeklong flow of deals,” DuBravac said. Research firm comScore had predicted online spending on Cyber Monday will jump to $3.5 billion from $3.12 billion last year. 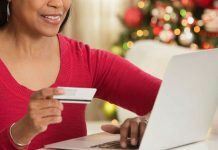 The firm’s preliminary holiday shopping forecast, which includes November and December, is for online sales to rise as much as 19 percent to $81 billion. “Instead of fighting the lines, there are even better deals online,” said Madison Agnello, who plans to do 90 percent of her shopping online. 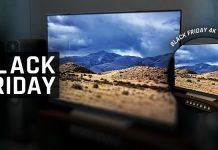 The week before Cyber Monday she bought a 43-inch LG 4K Smart TV at half of its original $600 price tag. “I’m shopping soon rather than later, to get it over with and not having to worry about things being sold out,” Agnello said.